Raw power and light intensity is nothing without smart control. 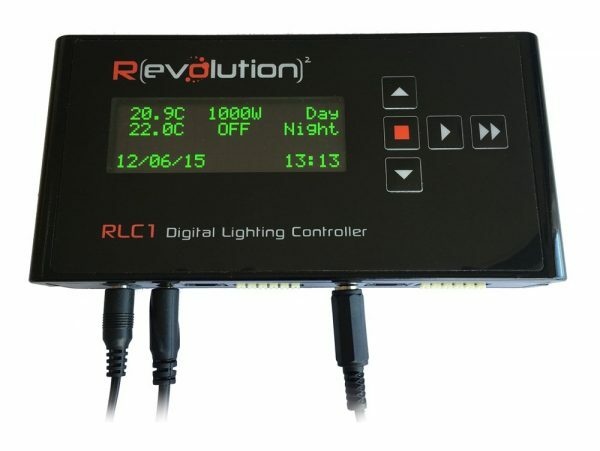 That’s why we concurrently developed the world’s smartest grow light controller – the RLC-1. While the Revolution DEva can work with your existing lighting controller, the RLC-1 can simulate sunrise and sunset and gradually warming up your plants just as Mother Nature intended. 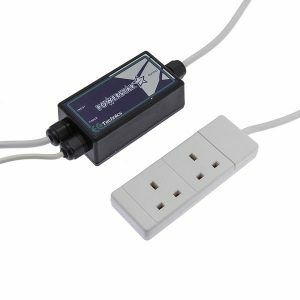 It can also capture data on incoming power, lamp life, voltage changes and brown-outs / black-outs all thanks to a built-in clock with a 30-year rated battery back-up. 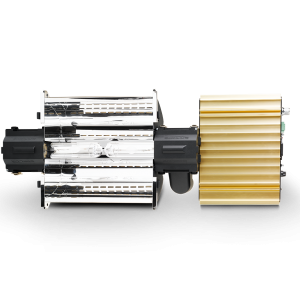 Crucially, the RLC-1 can even sense when temperatures in your indoor garden are too high and can automatically respond by dimming your lamps thereby mitigating environmental stress and crop damage. Output power can be fine-tuned from 600W up to 1150W in 1% increments. The unit actively monitors the input supply so as it can deliver the correct power to the lamp. 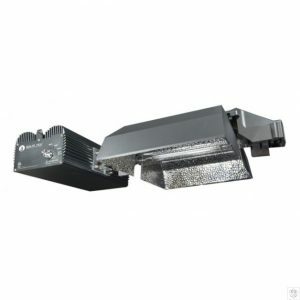 It also uses this data when there is a power cut or voltage drop, to re-ignite the lamp in the shortest time possible. 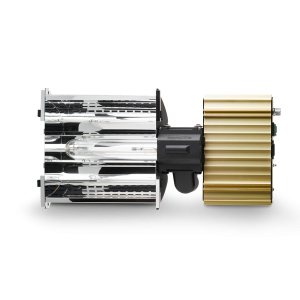 The RLC-1 connects with up to 512 Revolution DEva 1000W grow lights (spread across two zones) using standard RJ11 cables.